Advokate Web Design | Un-box our new videography package! Un-box our new videography package! 07 Feb Un-box our new videography package! Your brand is telling a story. Videography is a compelling way to concisely and creatively showcase what you do, who you are and how you do your thing. Advokate just hired Caitlin (me) of Snarky Aardvark Films and is now expanding into the world of videography. Capture the essence of your business through a filmmaker’s eye. We want to tell your story! We now offer a variety of different options that are customizable to best meet your needs and budget. Need a quick iPhone video for social media? We’re here for you. Need a fully branded ten minute, scripted short film with audio/lighting design? We can do that too. For our first roll-out of videography packages we decided to focus on the iPhone X. This phone’s capabilities rivals that of DSLR’s in video quality (depth of field included) with the versatility and ease of a phone. We want your videos to be shareable and blog-worthy. People will use their phones to watch your content so the best way to create it is on a phone. 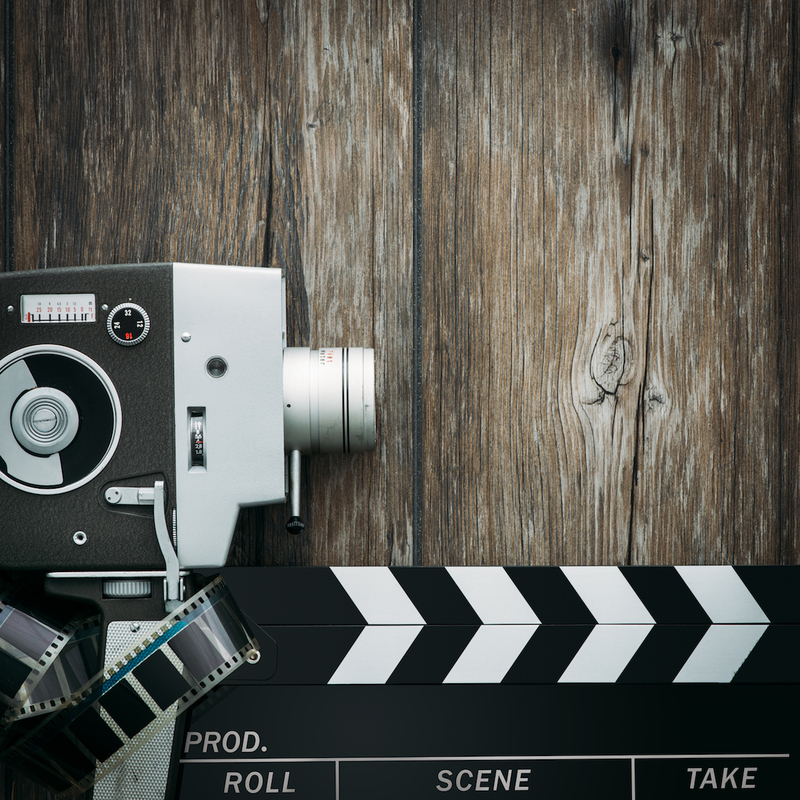 Creating a video can be an effective way to increase team building. Everyone can rally to brainstorm ideas and work together in narrowing down the most efficient way to communicate your brand to your target demographic. The process stretches creative muscles which can ignite new ideas and approaches to speak directly to your ideal client. Also, it’s fun! GIFs are a quick, fun shareable way to show off your brand! 3 shareable videos: One shot, taken with iPhone Xs, 7 seconds or less in length. Airdropped to your phone on-site, emailed same day, or posted to your social media with appropriate hashtags and text. Content can be interview style, showcase of product or work, storytelling, personal insights, montage, music video, etc. You’ll receive the GIFS, Shorts AND an In-Depth Short! We can also customize this package to fit your needs. Example: Only need GIFs or just the 2 shorts. If you need video of any kind, we can make it happen! Our team has access to DSLR equipment, drones, slide cams, tripods, bounce boards, car mounts, full audio and lighting kits and more! We decided to roll-out these more compact packages first because they are a must-have for any business wanting to be the cutting edge of social media marketing. Full cinema packages coming soon! Tip: Make sure all your social media links back to each other. For example; link to your Youtube in your Twitter, link to your latest blog post in your Instagram bio, Post an Instagram photo to your Facebook with an extended description or brief story. Kate Austin-Avon is the owner and founder of Advokate, LLC. She lives in Glens Falls, New York, with her husband Cory (Vice President of Advokate!) and their three children.